Last weekend, in the co-main event of UFC Adelaide, Australia’s Tyson Pedro stepped into the Octagon with Brazilian legend Mauricio “Shogun” Rua — easily one of the toughest tests of his career. Unfortunately, this fight did not go as planned for the young Aussie. While he had some success early in the fight, he began to fade in the second, and was ultimately put away by a storm of punches in the third frame. This, of course, is not the outcome Tyson Pedro was hoping for — especially in front of a partisan crowd. That being said, the 27-year-old seems to be in good spirits. He made a quick statement in a video uploaded to his social media channels after the fight. With this loss, Tyson Pedro falls onto a two-fight skid, having also recently come up short against Ovince Saint Preux. His last win occurred in February, when he picked up a first-round submission win over Saparbek Safarov. He’s now 7-3 overall. 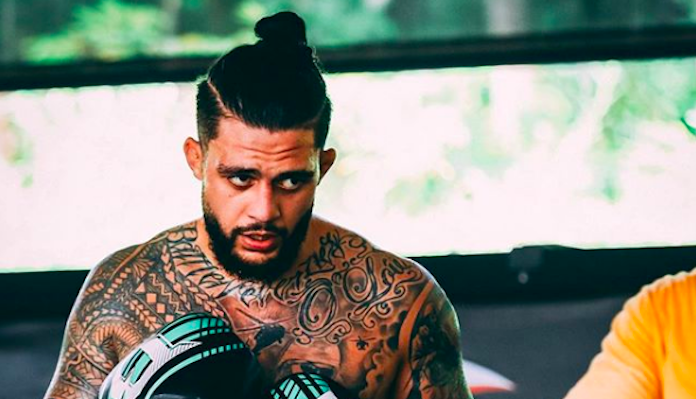 What do you think the future holds for Tyson Pedro?